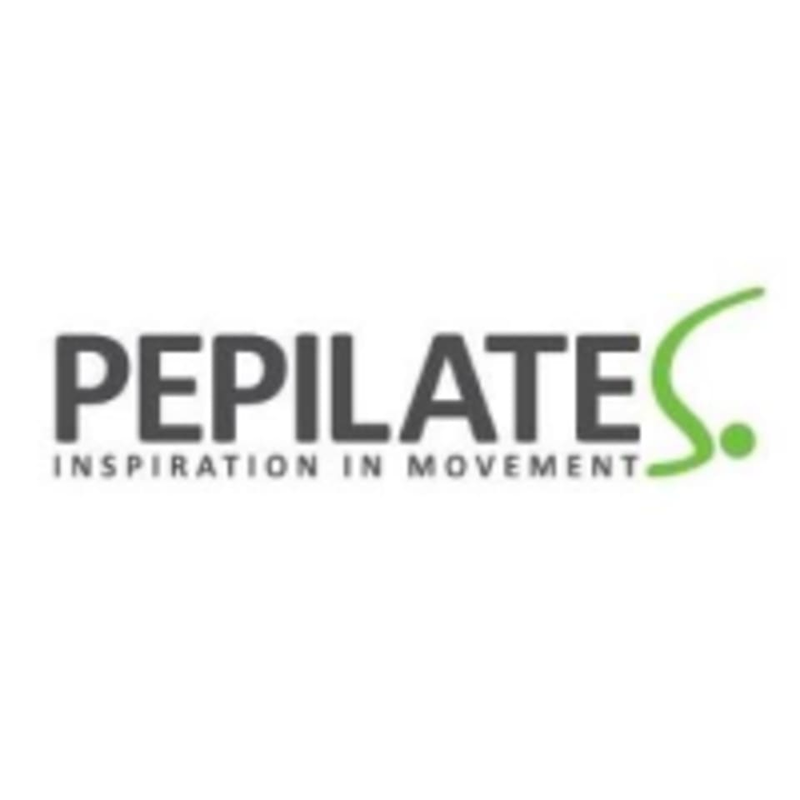 At Pepilates, they've brought Classical Pilates to London. They hand pick teachers who have graduated from the most comprehensive classical Pilates teacher training courses and provide weekly in house training to make sure everyone's on top of their game. In both their Clapham and Wimbledon Pilates studios they offer a range of classes to suit all levels, abilities and budgets and are happy to work alongside other therapists to help you achieve a life free from pain and discomfort.